Lake of the Ozarks is the place to be this Memorial Weekend & the Events By KAT Brand Ambassadors will be there with your favorite brands! Cruzan Rum samples will be available at Shady Gators, Beavers at the Dam, Redhead's Lakeside Grill, Dog Days, Captain Ron's, Nautifish Rum Bar & at the following grocery/liquor stores in the Osage Beach area: Wood's, Dierberg's, HyVee, & G2M in Laurie, MO! Kraftig Beer samplings will be at Dierberg's, HyVee & Price Chopper. Take advantage of these sale prices & pick up a cold 6 pack to share on the lake! There are several samplings all over the state of MO this whole week, be sure to check the EBK Facebook, IG & Twitter pages for more info! Take some fun pics with our Brand Ambassadors or love our products? Tag us on social media & use #ebk we would love to see you at our events & samplings & to repost your favorite pics! 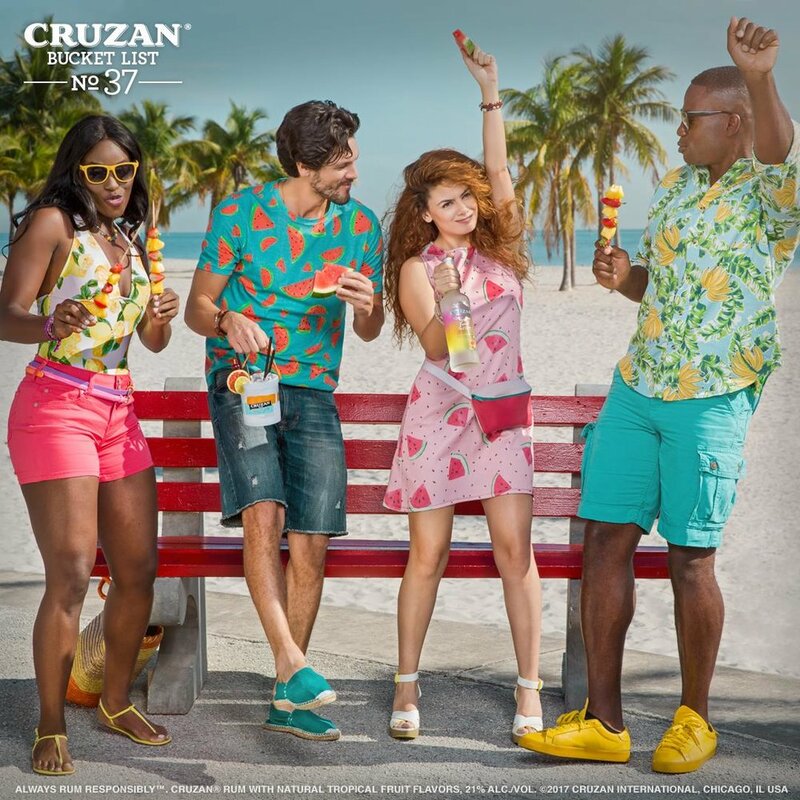 Events By KAT Brand Ambassadors are sampling Cruzan Rum, Effen Vodka, & Kraftig Beer!